Deliver REAL Plants, REAL Essences, REAL Power. We take great pride in our service. Our philosophy, use organic ingredients that produce amazing results. The market contains many products that claim to be natural and safe. The back label tells another story. Half the ingredients you cannot pronounce. Natural health and beauty products should not be a guessing game. The ingredients should be easy to understand. Homegrown and made in the USA. 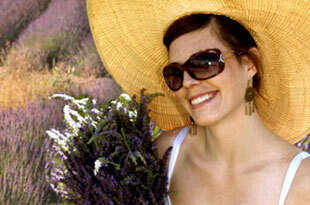 Our Lavender Ranch™ products come from REAL farmers and Distillers in our own backyard. 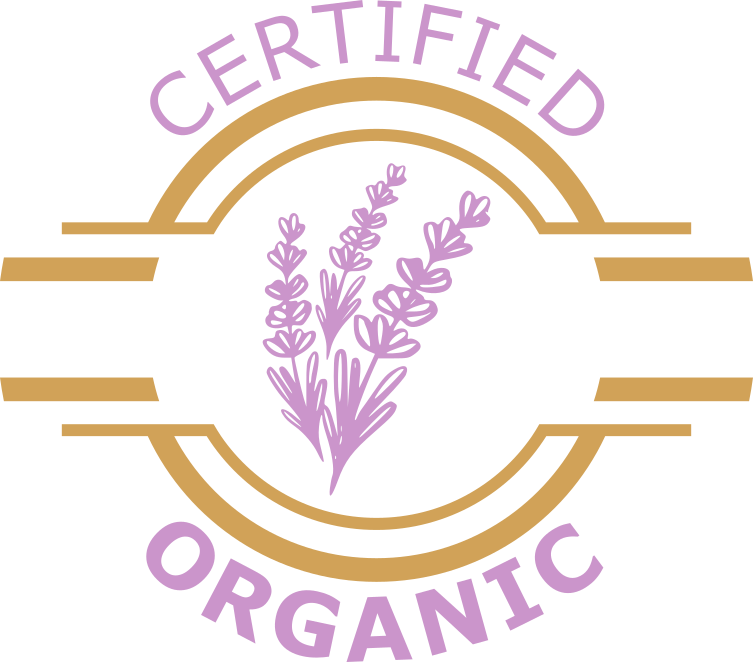 Our mission; to produce natural and safe lavender products using a simple process. Natural and safe! We know what goes on your body, goes in your body. Which is why we create products that are free of toxins and harmful chemicals. Our blending techniques capture the true power & essence of Mother Nature. Combining an old-world process with a twist of new-world. We seek to produce products that compliment your lifestyle. Our wide assortment of Lavender Ranch™ products surprise many. From beauty-skin products to delicious spices, there’s a lot you can do with lavender. Enjoy the simple pleasures you deserve, add some Lavender Ranch™ to your life.